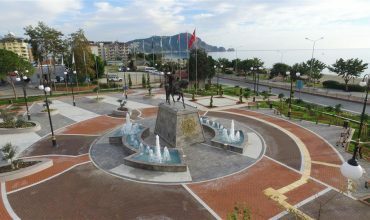 Alanya is getting ready to prepare the 16th International Tourism and Art Festival. 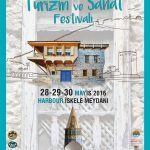 The event will be held in the Alanya harbour on 28-29-30th May 2016. This year it will be the 16.year of its organization. 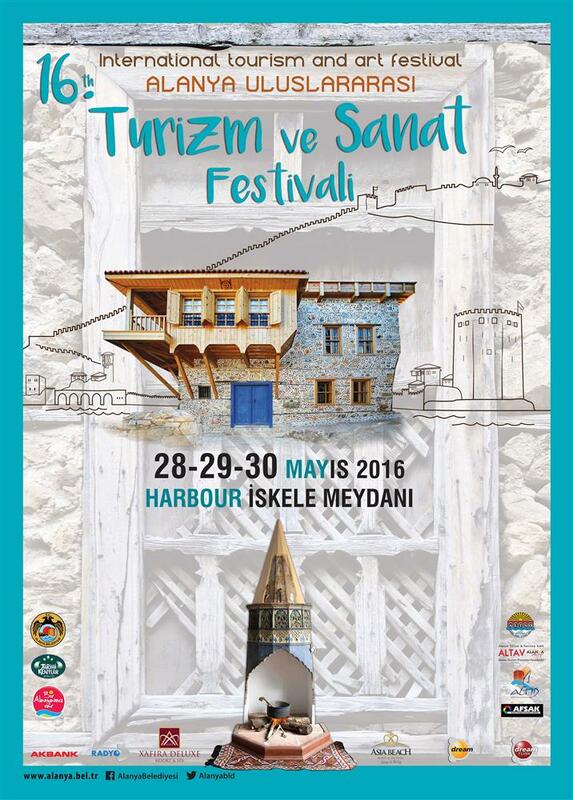 The main theme during the festival will be local architecture and Alanya cuisine. A local houses exhibition and traditional food competition will be part of the festival. 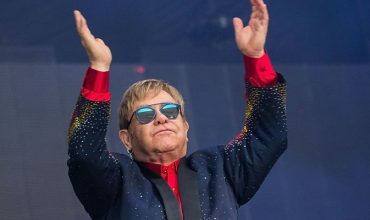 The festival is going to start in front of the Ataturk momument on Saturday 28th May at 17:30. There will be a parade consisting of Alanya nomad life representants, Mehter music band, Alanya protocol, sister cities representants and animation groups. During the 3 days there will be also stands with hand craft products, exhibitions and delicious food. Enjoy the time in Alanya.